The Venice Biennale announced that Ralph Rugoff, director of London’s Hayward Gallery since 2006, will be curator of the 58th Venice Biennale, in 2019. 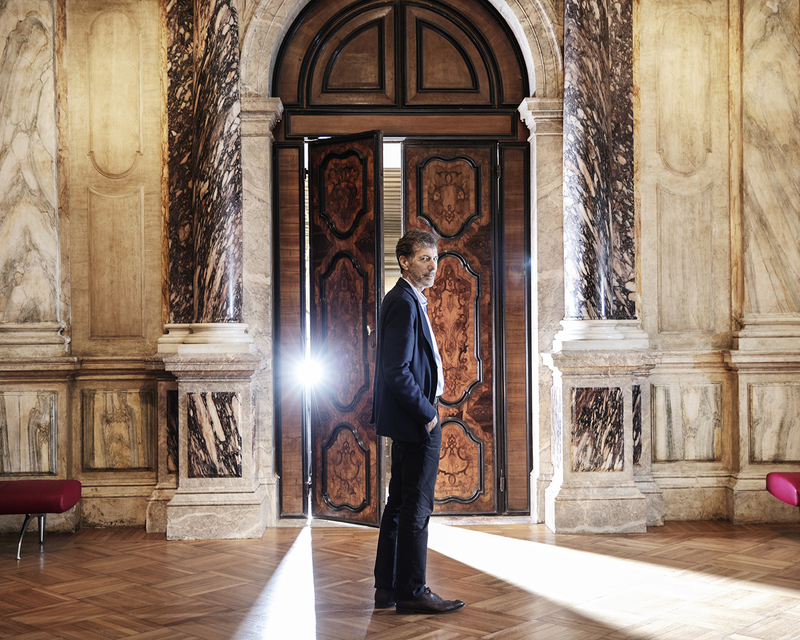 Ralph Rugoff confirms the Biennale’s primary goal, to qualify the exhibition as a place of encounter between the visitors, the art, and the artists. An exhibition engaging the viewers directly with the artworks in such a way that memory, the unexpected, the possible provocation, the new and the different can stimulate their visions, their minds and their emotions, and offer them the opportunity for a direct experience.